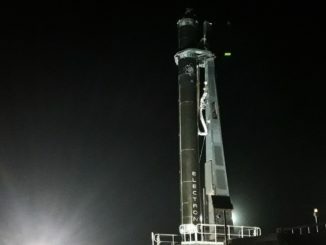 Rocket Lab’s Electron booster launched six small satellites and a drag sail demonstrator to orbit Sunday from New Zealand, a success on the company’s first commercial mission that officials said should pave the way for a launch carrying NASA CubeSats next month and up to 16 flights of the light-class rocket next year. 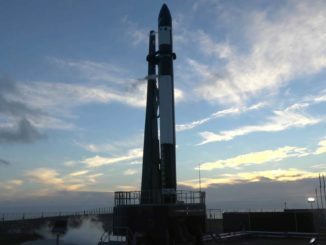 Rocket Lab’s first operational launch took off from Mahia Peninsula in New Zealand at 10:50 p.m. EST Saturday (0350 GMT Sunday). The Electron rocket is carrying six CubeSats and a tech demo payload into orbit for customers in the United States, Australia, and Germany. 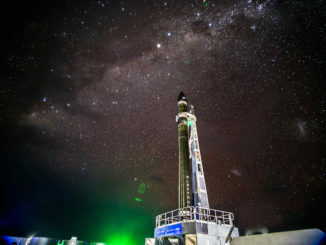 Rocket Lab announced this week it has added two more nanosatellites to the first operational launch of the company’s Electron rocket, which is now scheduled to take off from New Zealand no earlier than Nov. 10, U.S. time, after a multi-month delay to resolve a technical problem. Rocket Lab will bypass its current launch window to resolve a recurring problem with a motor controller on the company’s light-class Electron rocket, likely postponing its first commercial satellite launch at least a few weeks. 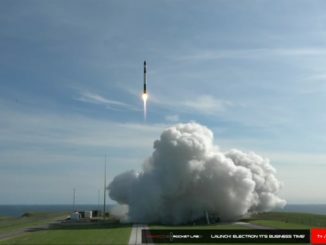 The liftoff of a Rocket Lab Electron booster from New Zealand with five U.S.- and German-built nanosatellites was grounded Tuesday, U.S. time, after engineers identified a problem with a motor controller on the two-stage launcher. 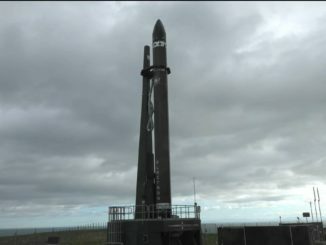 Problems with a downrange tracking station kept Rocket Lab’s Electron launcher on the ground in New Zealand Friday, U.S. time, and the company ordered a two-day delay to resolve the issues and wait for improved weather. 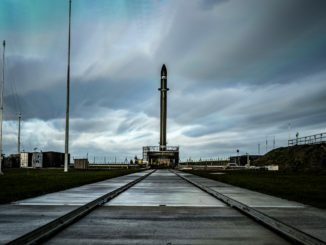 Rocket Lab pushed back the launch again to Tuesday because of unfavorable weather. 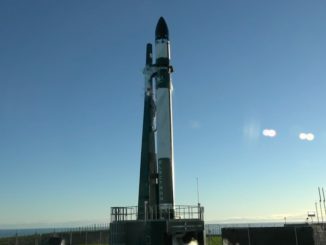 Rocket Lab called off a launch attempt Tuesday, U.S. time, in New Zealand after encountering a technical problem during the countdown for the company’s first commercial satellite launch. Tuesday’s countdown came after a four-day delay to resolve problems with a downrange tracking station and wait for improved weather. 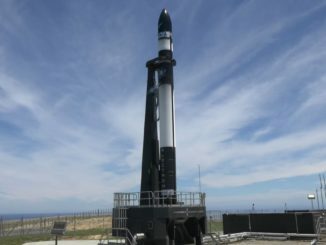 Five small satellites, including one built by high school students in Southern California, are awaiting launch Friday from New Zealand aboard the first commercial flight of Rocket Lab’s Electron booster. 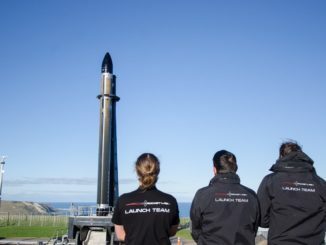 After a two-month delay to resolve a technical concern, Rocket Lab plans to launch its first commercial mission as soon as June 22, U.S. time, from the company’s rocket base in New Zealand, the company announced Friday. Rocket Lab said Tuesday it will push back the first commercial launch of its light-class Electron rocket from New Zealand by a few weeks to address a problem uncovered during a recent fueling test.